The first is my latest aceo painting which is based on Alice in Wonderland. Slightly wacky but that's the point - it's a pretty wacky story lol. I like the way it turned out I think - bright and fun. I love how your attention travels up the page in the Alice one! 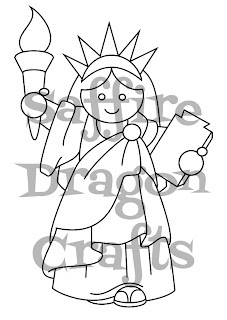 And Lady Liberty is just adorable! 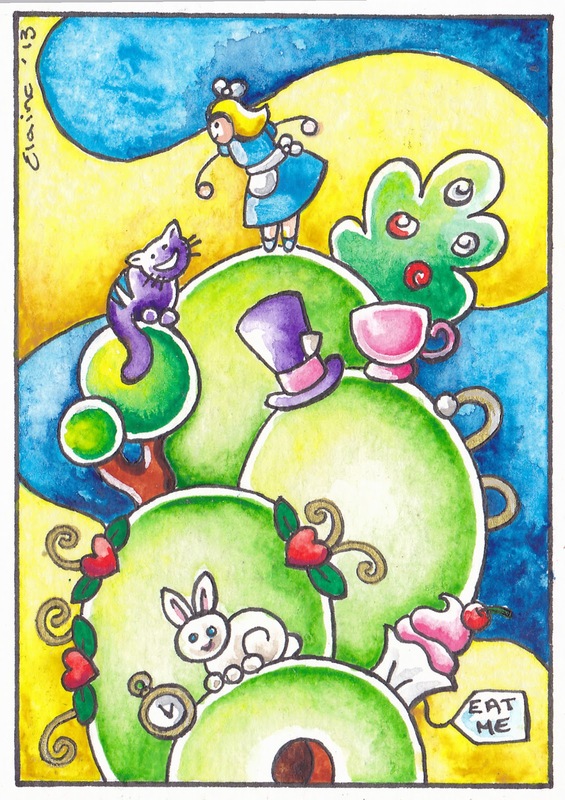 The Whimsical Alice is adorable! 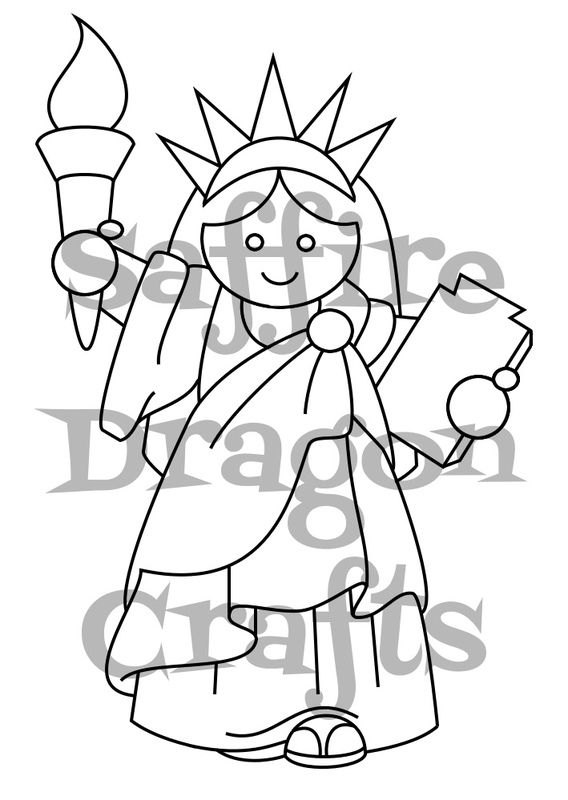 Super fun style and details!